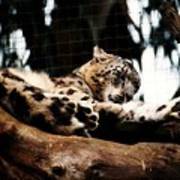 There are no comments for Snow Leopard. Click here to post the first comment. 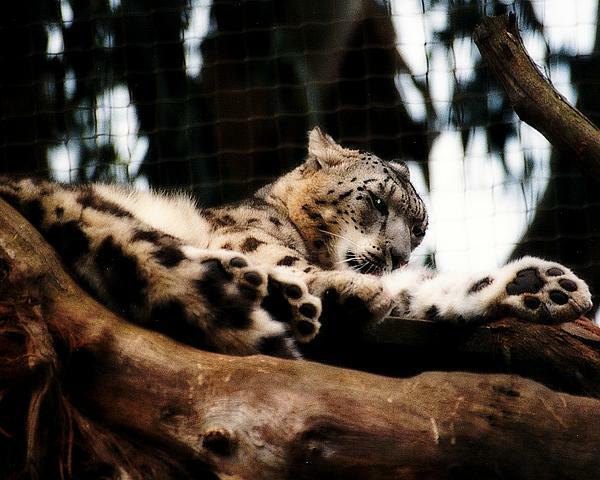 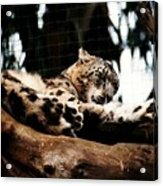 This is a beautiful Snow Leopard at San Francisco Zoo.